The holidays are a joyous time of year for so many reasons. We are surrounded by family and friends, there is plenty of food to go around, and pie. But at the end of every joyous gathering there is often a pile of wrapping paper, plastic debris from opened gifts, and other waste that is unfortunately a product of purchasing new gear. 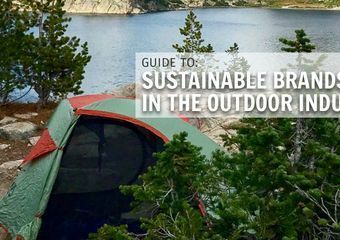 However, there are companies out there working on sustainable manufacturing, sourcing, and distributing, which means you can feel better about the gear you use to enjoy the outdoors. Check out these items to help those on your gift list for a more sustainable holiday season. 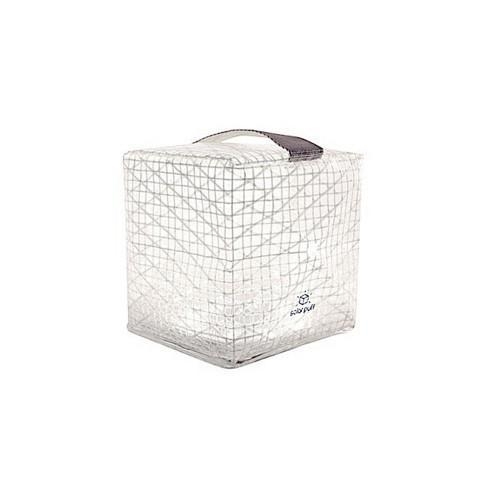 This lantern is compressible and made of PET recycled material. 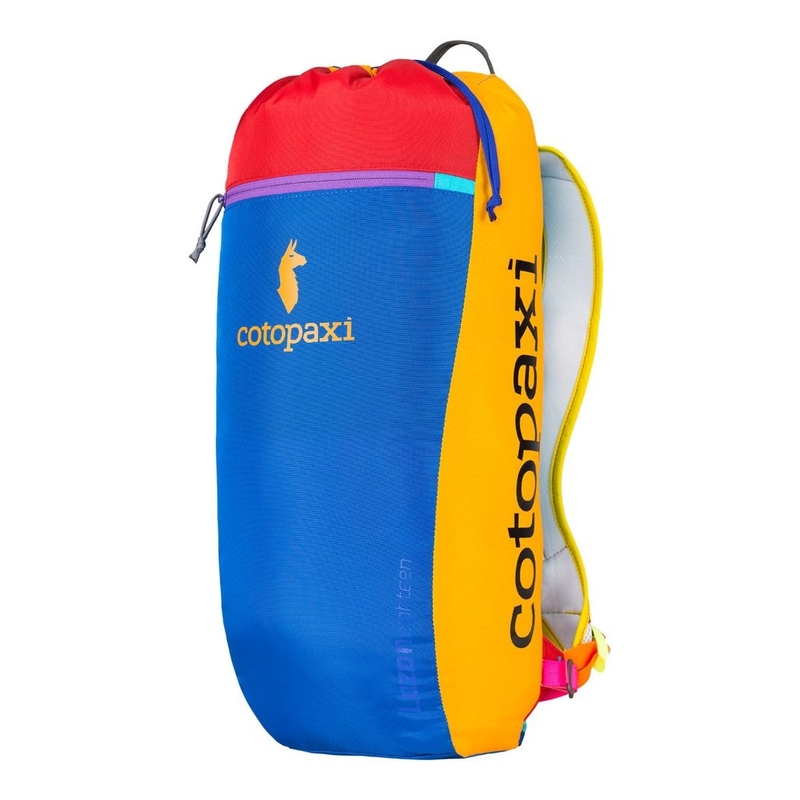 It is compressible so it can hang right off your pack, and solar powered so you can charge it with the sun for all your outdoor adventures. 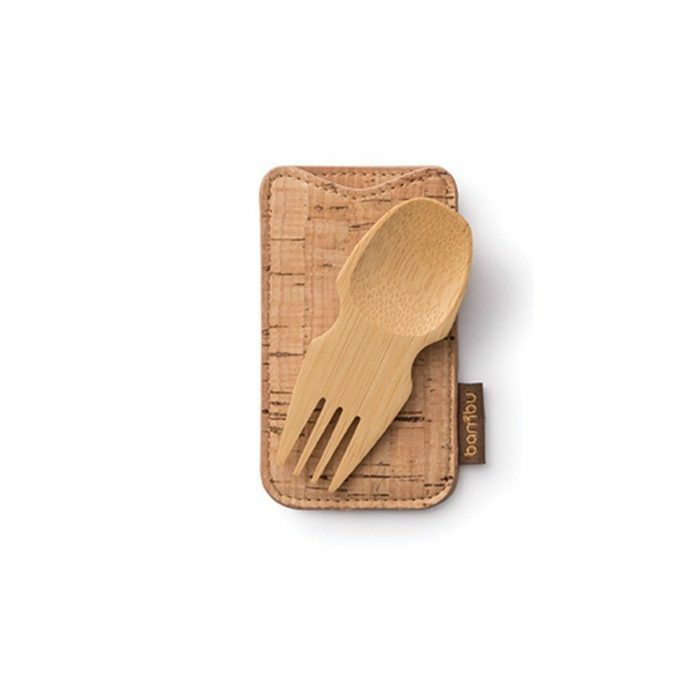 For the ultralight backpacker, this spork and fork set is a great alternative to plastic. 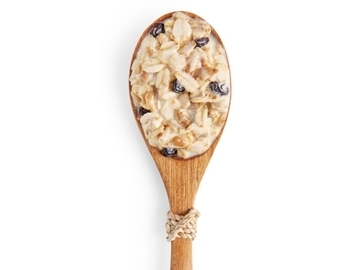 Bambu also makes a line of travel set utensils, including a spoon, fork, and knife. This water filter has a lifetime of 500 gallons and is only 3.15 ounces. For every product purchased from LifeStraw, the company provides safe drinking water for an entire year for a school child in Kenya. 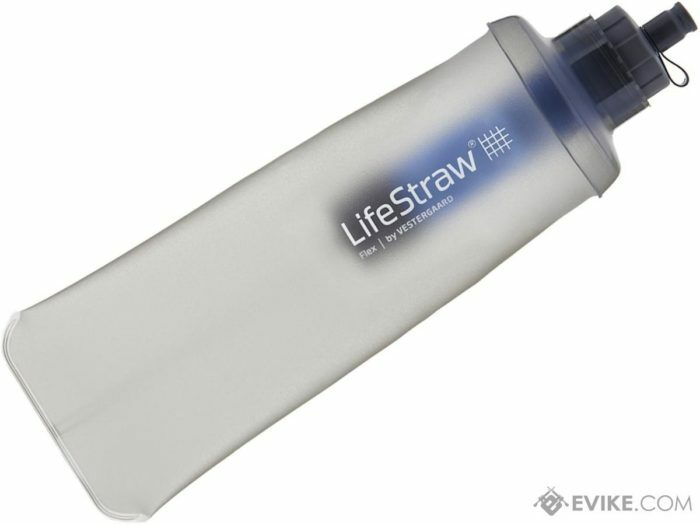 Find other LifeStraw products here. Coming in any color combination you could dream up, these day packs are made of remnant materials in the factory to reduce waste. This means no two packs are alike. You can pick your color combination from a vast list of options. This sustainable backcountry food is organic and non-GMO. Mary Jane’s Farm has a vast array of options for backpackers and they make for great stocking stuffers. Other non-GMO and organic backcountry food organizations include Clif Bar, Pro Bar Nut Butters, Patagonia Provisions, and Honey Stinger. 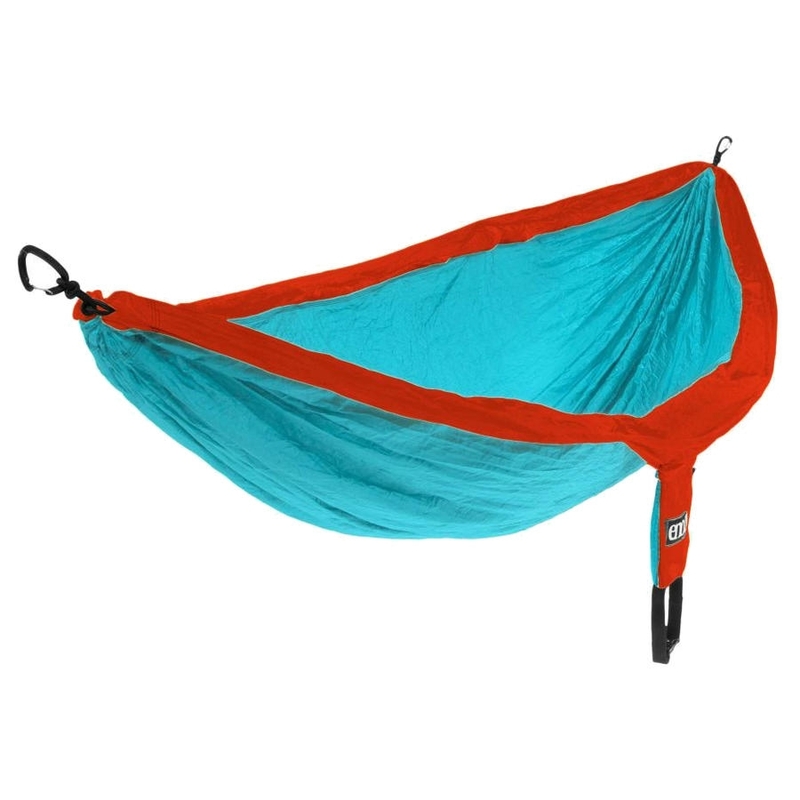 Give the gift of a hammock this season and help plant trees around the country! ENO is contributing one percent of its annual sales to Trees for the Future , a nonprofit aimed at alleviating poverty, hunger, and deforestation. 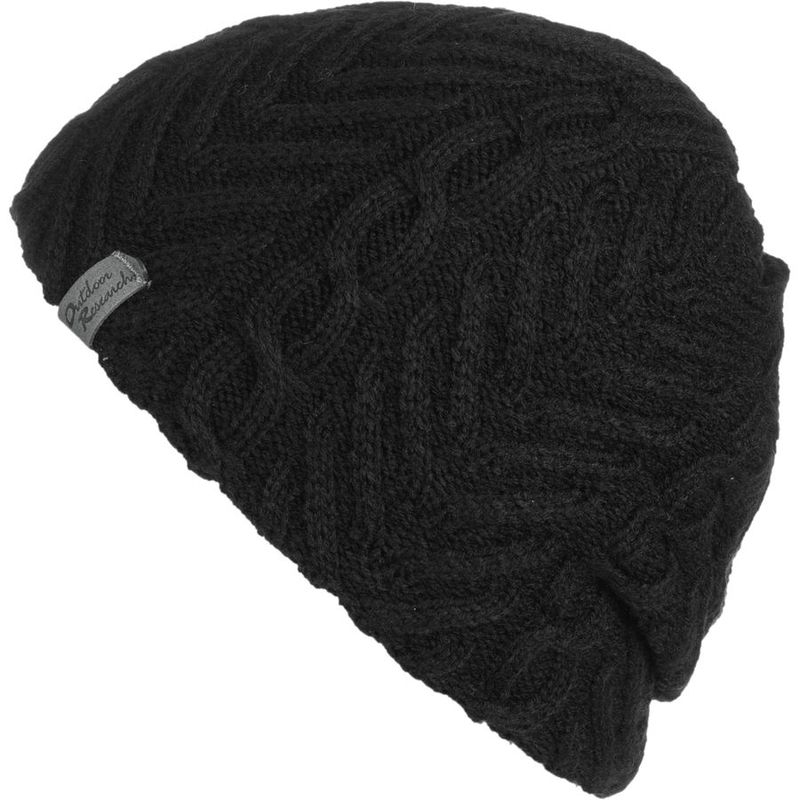 These hats are a favorite among hikers and they are made with organic cotton. Available in several color combinations. These beanies are made with PrimaLoft, an alternative to down. 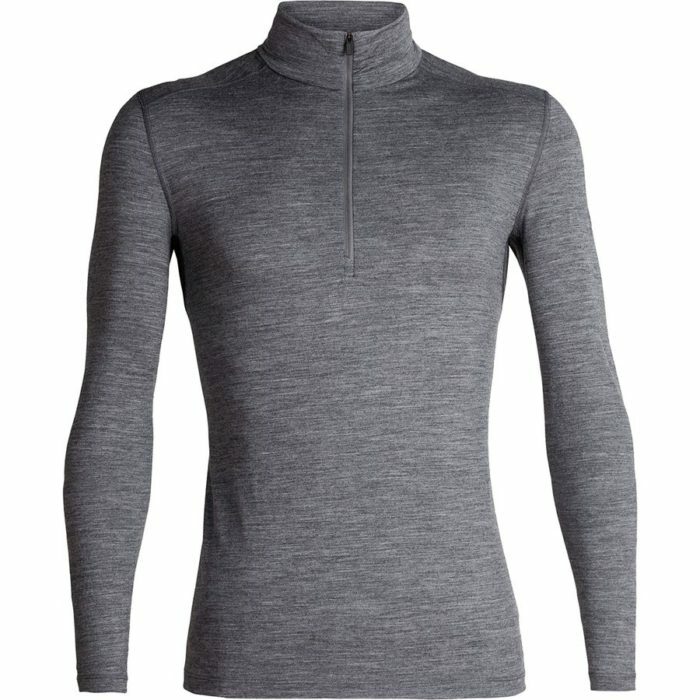 PrimaLoft is continually working to source their materials in an eco-friendly manner. Everyone needs a good base layer for overnight camping no matter where your adventure is taking you. This Icebreaker Base Layer upholds the Responsible Wool Standard that aims to care for the sheep that we get the wool from and care for the land in which they graze. 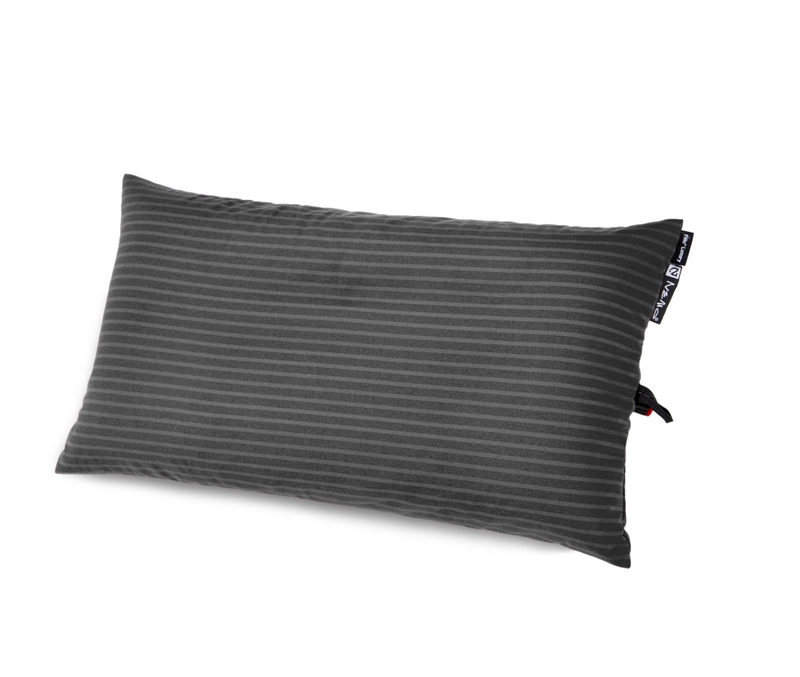 This soft pillow is made with PrimaLoft, a down alternative and compresses to smaller than a lime. This jacket is made with 60-g PrimaLoft Gold Insulation Eco with 55% post-consumer recycled content and wrapped in a 100% recycled polyester shell and liner. 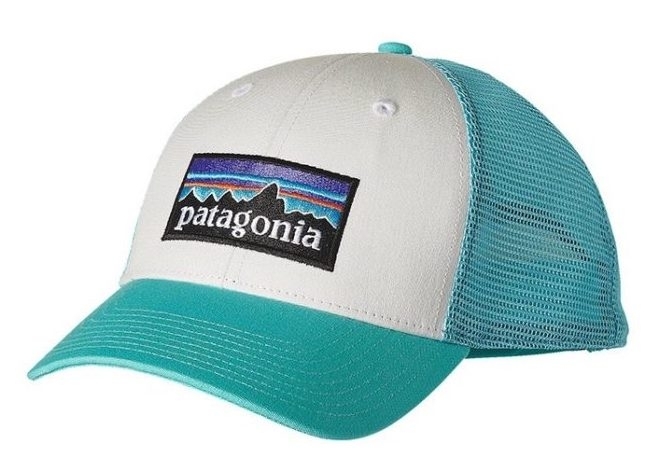 And Patagonia just released new colors. This jacket is warm, windproof, water resistant, and lightweight. Not ready to spring for the jacket? 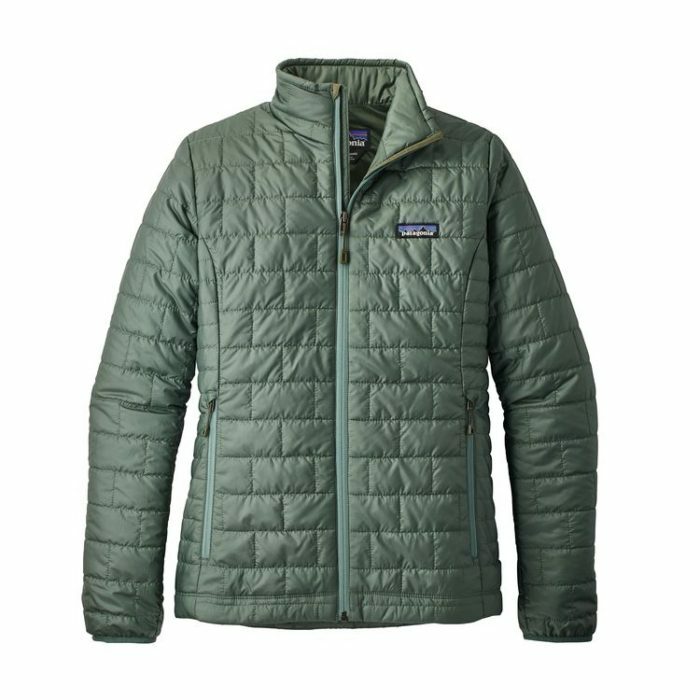 Patagonia also makes a Nano Puff Pant and Vest. 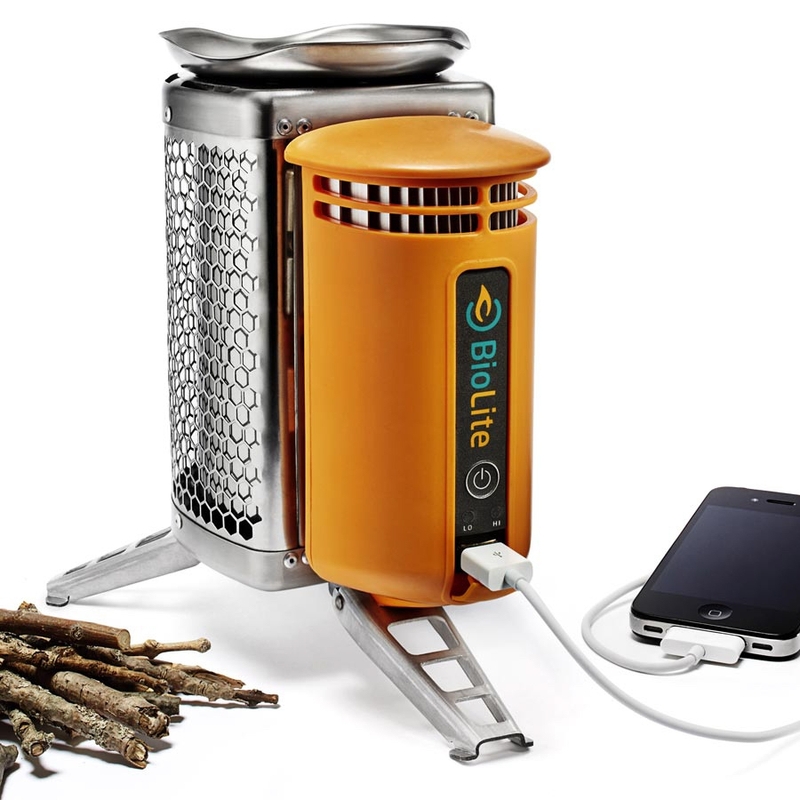 This wood-burning stove create a smokeless fire that can cook meals and boil water within minutes, while turning the heat into usable electricity. 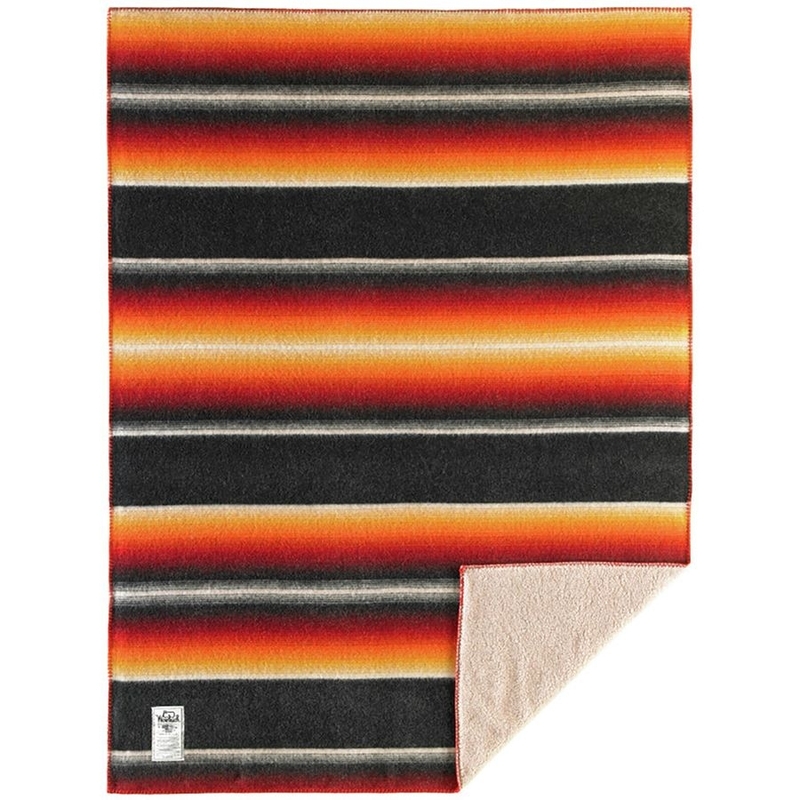 This comfy blanket is backed with the Responsible Wool Standard and is perfect for any camping adventure.